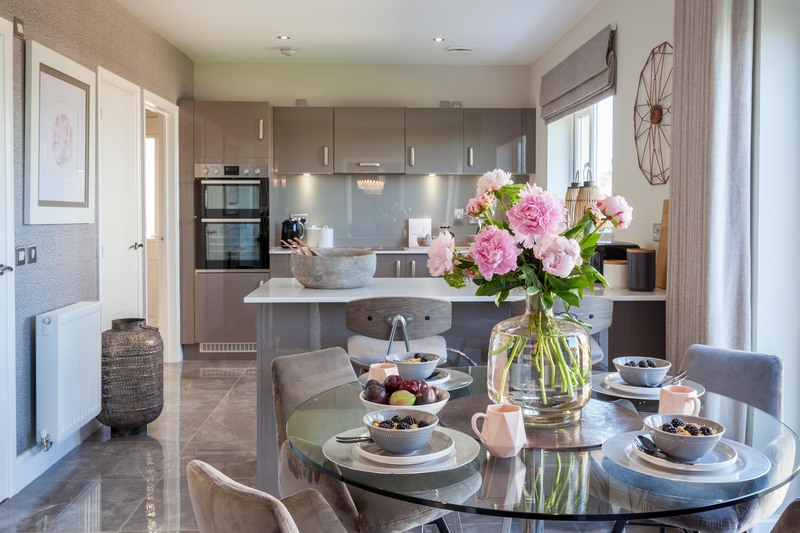 Whether looking for central city living or a life in the peaceful Scottish countryside, Miller Homes has a number of beautiful developments across the central belt to suit buyers at all stages of life. The leading UK housebuilder is hosting a series of Meet the Expert events across all developments in Scotland this Saturday and Sunday (19 & 20 January), offering homebuyers a unique chance to receive professional advice on buying a new home. 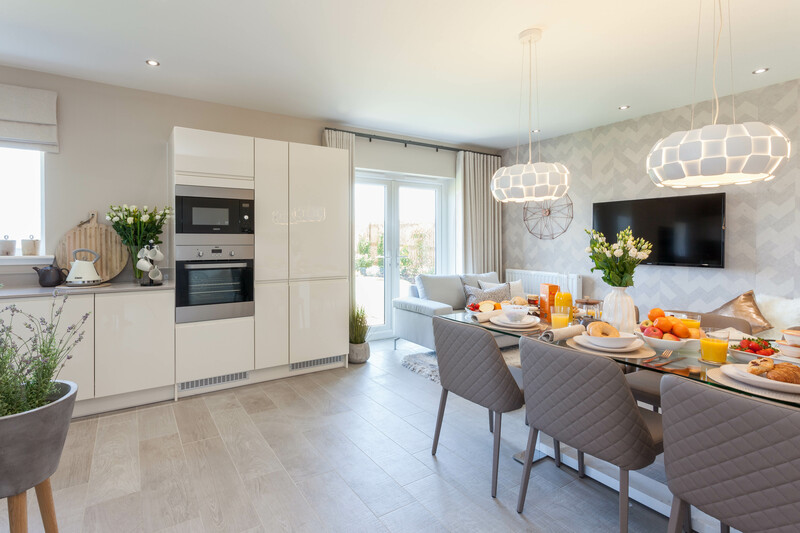 The events will be held from 10.30am to 5.30pm, with Development Sales Managers as well as independent financial experts available at a number of developments to explain how an old home can be swapped for a stunning new Miller Home with the help of Part Exchange. Part Exchange makes moving easy and stress free and is available of a number of homes at each of the developments. Miller Homes will take care of selling an existing home meaning there are no estate agent or home report fees to worry about. Home to open green spaces, scenic views and just a half hour drive from Edinburgh’s city centre, Lady Victoria Grange is an excellent place to set up home. Currently available at Plot 41, the Jura is priced at £374,995 buyers can choose between Part Exchange and carpets or Part Exchange and a contribution towards LBTT. For more information on Lady Victoria Grange call 03300 379 163 to speak to a sales development manager. Whilst no appointments are necessary for the event, interested buyers are encouraged to make one and come along to find out about the current incentives Miller Homes is offering. All developments are open from 10.30am – 5.30pm. For more information on all Miller Homes developments visit www.millerhomes.co.uk.